350w motor.Available in Silver only. Woven Ash Bicycle Baskets for most bikes. Available in 3 different sizes: Original, Large, and Extra Large, as well as Pet Carrier! For Street & City Bikes only. 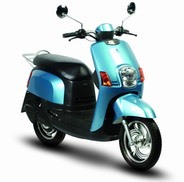 Fits City bike, Street bike, Town & Country and Breeze.